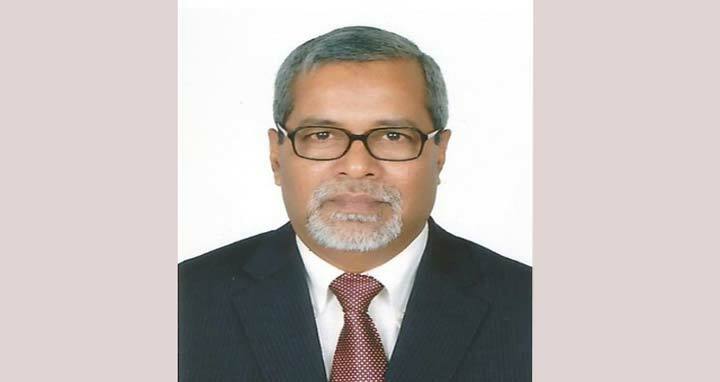 Dhaka, 3 Feb, Abnews: Chief Election Commissioner (CEC) KM Nurul Huda yesterday said the next parliament election will be held in free, fair and peaceful manner and all the parties participating in the election will get equal opportunity. HE expects that all the parties including the Bangladesh Nationalist Party (BNP) will take part in the next parliamentary election. "We hope that all the parties including BNP will take part in the election for making the election inclusive," the CEC said. The CEC said this responding to query made by the journalists while receiving nomination form of President M Abdul Hamid as Awami League candidate for presidential election at the Election Commission Bhaban at Agargaon yesterday. "We are always saying that we will remain neutral ...all the parties participating in the election will get equal opportunities," said the CEC replying to another query.